Designjunction has now established itself as the largest destination for contemporary design and culture in central London, held annually during the London Design Festival. Known for its uncompromising selection of leading global brands and smaller cutting-edge enterprises, designjunction is at the forefront of delivering innovative, authentic design and technology all within a carefully curated space. 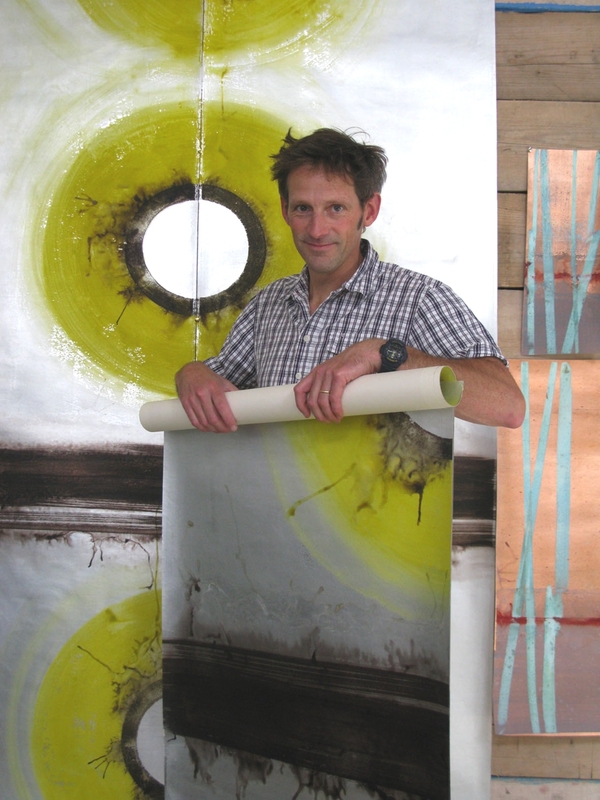 Peter Thwaites here with ZEPHYRE bespoke paper in Sunflower. Aluminium and pigment. 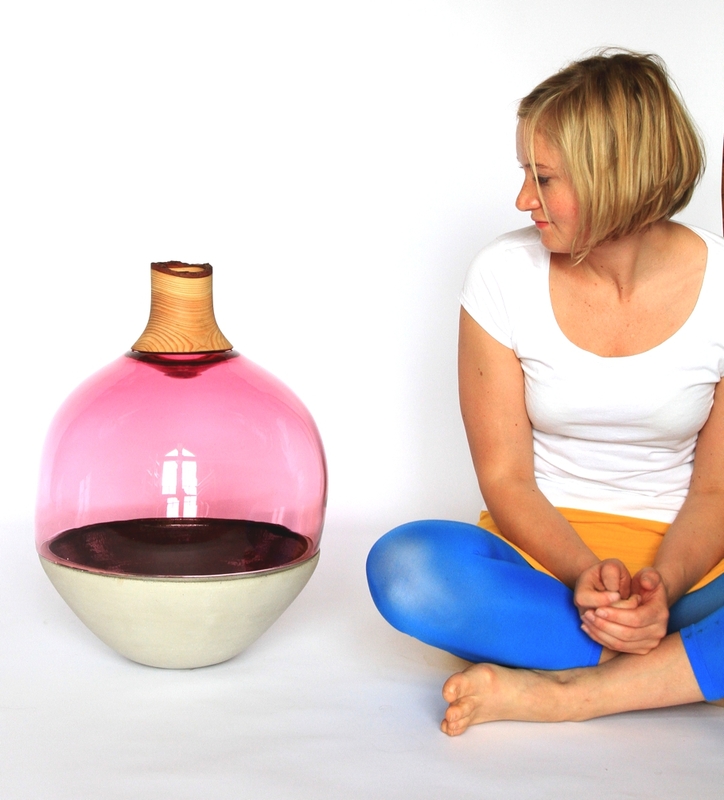 Transformed Stacking Vessels are a series of functional sculptures for the home. The Vessel consists of three individual containers which stack to form the overall shape. In the making process three crafts are combined to make one piece. 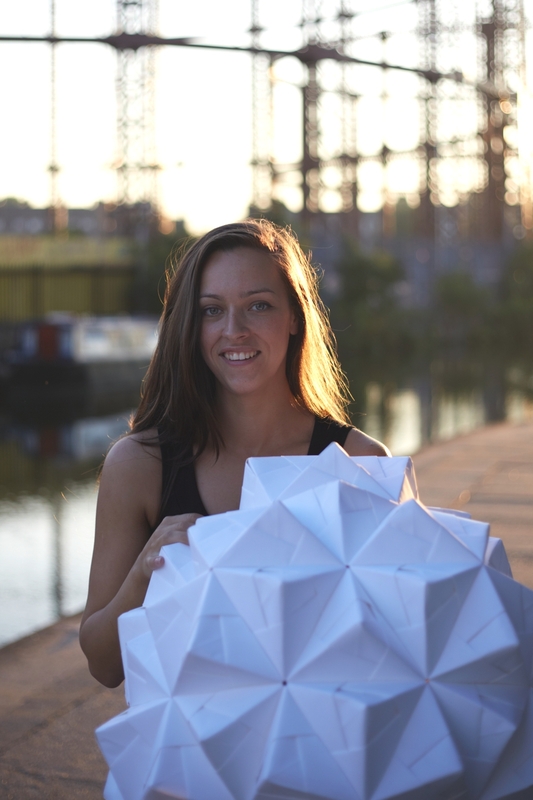 The design is made using 115 squares of paper. Each one is carefully folded and joined together by hand. The design is part of a six piece series called the Sonobe Collection. Modus is an award-winning British furniture manufacturer dedicated to producing the very best in contemporary international design. They will launch a series of new products. 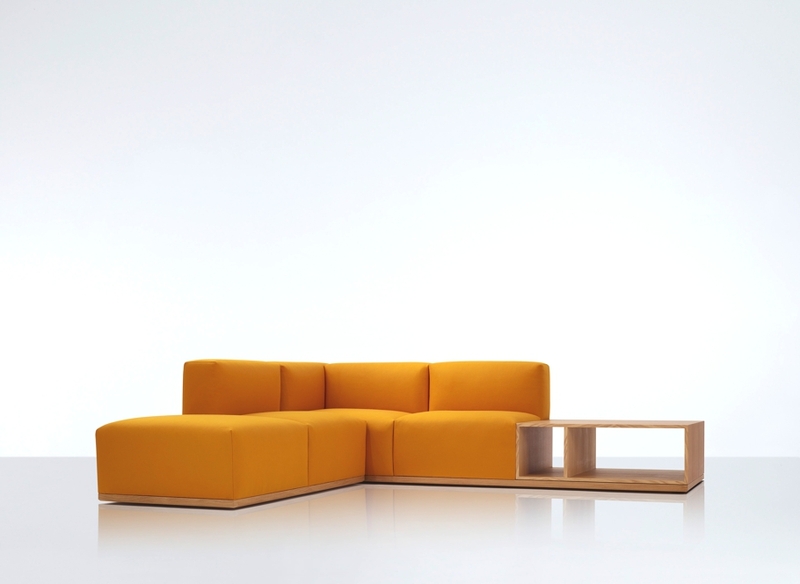 We love this Geta sofa by Arik Levy. The Hungarian collective, POS1T1ON Design, was founded in 2010 by five friends. 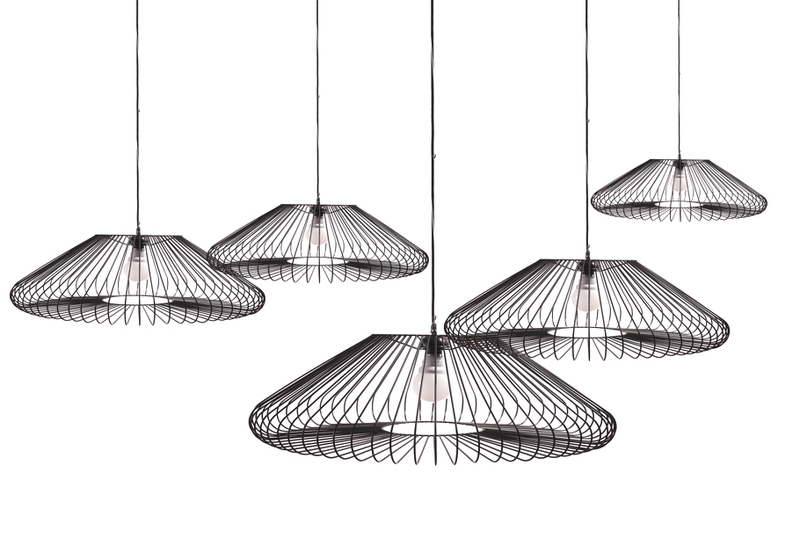 We love this jellyfish lighing range called ombrella, which means the core of the jellyfish and umbrella, as well. 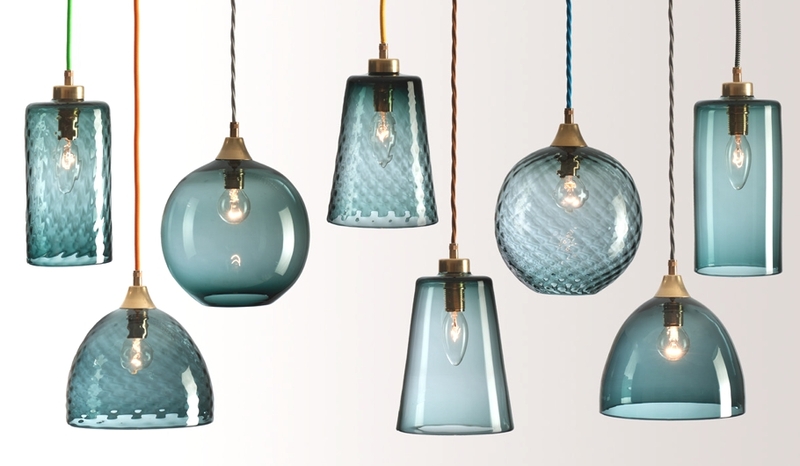 Rothchild and Bickers make contemporary lighting by traditional glass blown methods. Look out for their new ‘Summer Pick-n-Mix range. 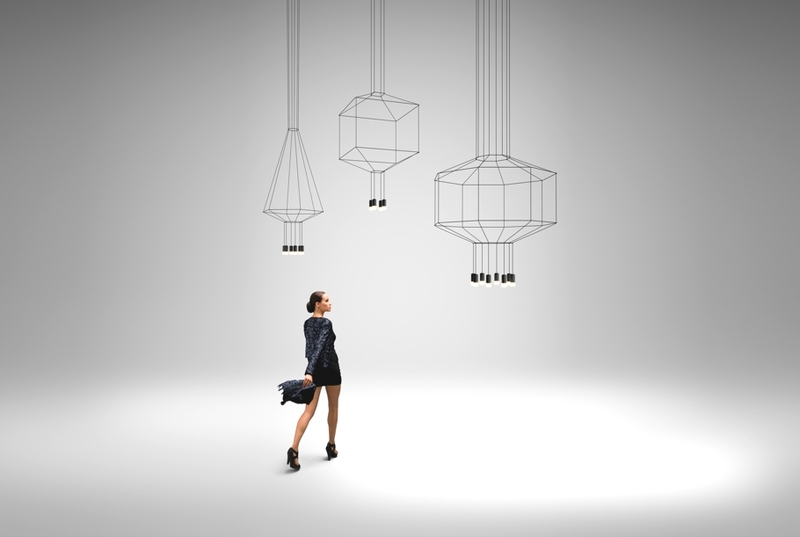 VIBIA are at the forefront of delivering creative and collaborative lighting solutions. They will be launching a Match. Unique and unrepeatable, this innovative product is a new lighting concept using the product configuration software CREA. 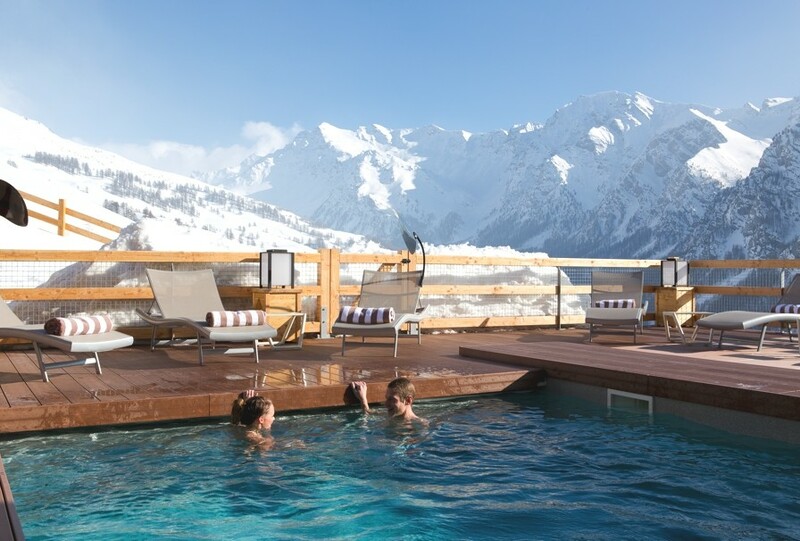 At an altitude of 2,040 metres, the Alta Peyra is a traditional fuste log-cabin (typical of the Southern Alps) that looks out over the picturesque Regional Natural Park of Queyras in France. 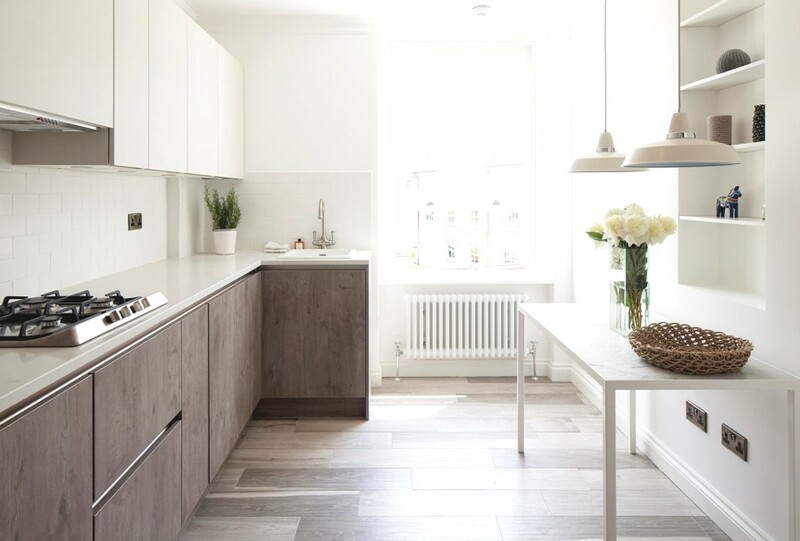 London-based architects and designers, Ardesia Design, have designed the Oakhill Court project. The chic home is located in Putney, London, England.